“Only people who have animals know the love they give,” says Carmen Diaz, a retired 67 year old who lives with two dogs and two cats. Carmen goes for a walk with their dogs every day, -the cats are more independent, wander alone by house. “Sometimes it’s the only way to go out. Always find someone to talk to and help me relate to other people, “he adds. A Carmen, his dogs, two white poodles, -thor, 16 and Luna 2 years, make him company. If you love animals, like Carmen, and share your home with a pet’re in luck. 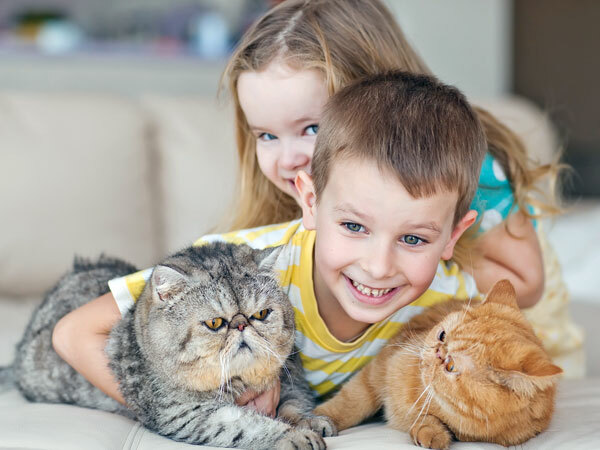 People living with the animal species may have better health than those without. 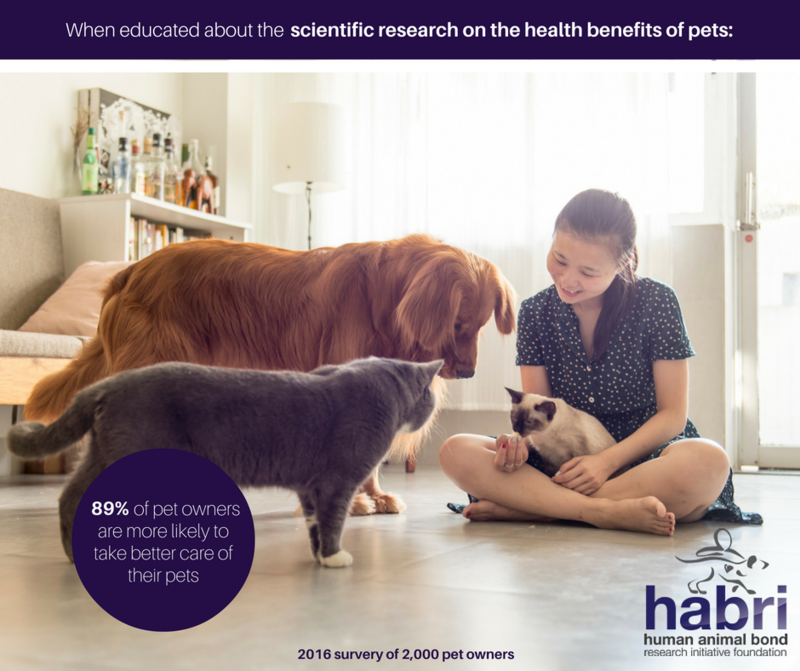 Living with a pet can very positively influence our health, especially the heart, decreasing some cardiovascular risk factors. If it is a dog, much better. Increased physical activity and combat the sedentary lifestyle. Scientific evidence live with a dog associated with physical activity. “Having a pet on a whole dog, is probably associated with a lower risk of heart disease,” says Glenn N. Levine, professor of Medicine in Houston and co-author of a scientific statement about the influence of pets on cardiovascular health. According to the report, published in the journal Circulation of the American Heart Association, people with dogs are 54% more likely to achieve the recommended exercise every day than not, they walk more and have more physical activity level . If you have a dog you know it’s advisable and necessary to get a walk three times a day (especially if you live in an apartment) so you can make your needs and at least once for half an hour so that the dog can exercise. This habit that sometimes, not fancy, especially after a long day of work, has its benefits. With this action, you’re fighting a sedentary lifestyle, a factor of cardiovascular risk. 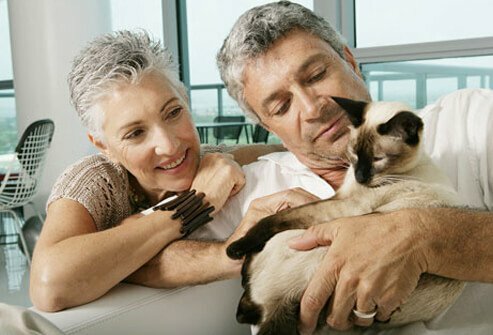 Other studies confirm that people living with pets react better to stress, such as scientific research Naoko Aiba and colleagues from Kitasato University (Japan), published last year in the American Journal of Cardiology. 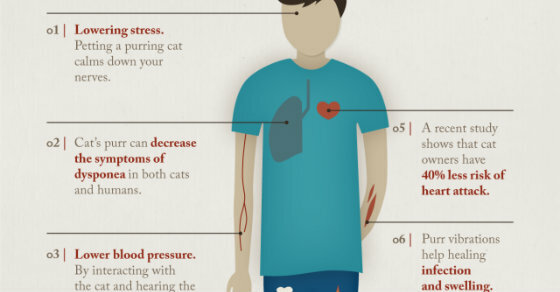 In the study, 200 people with chronic diseases (diabetes, hypertension or high cholesterol) participated, showed that the hearts of people living with pets respond better with bodily changes (faster beats) in situations of stress, reducing their risk of a heart attack. 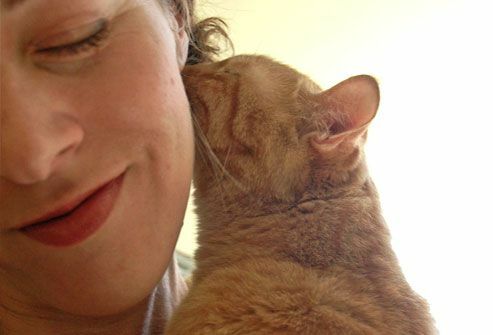 As the authors of scientific statement warn, “although the adoption, rescue or purchase of a pet can be associated with future cardiovascular risk reduction, the main objective of having a pet should not be lower cardiovascular risk.” If you do not have a pet, and want to adopt or buy a dog, think about it and reflect before taking the plunge. 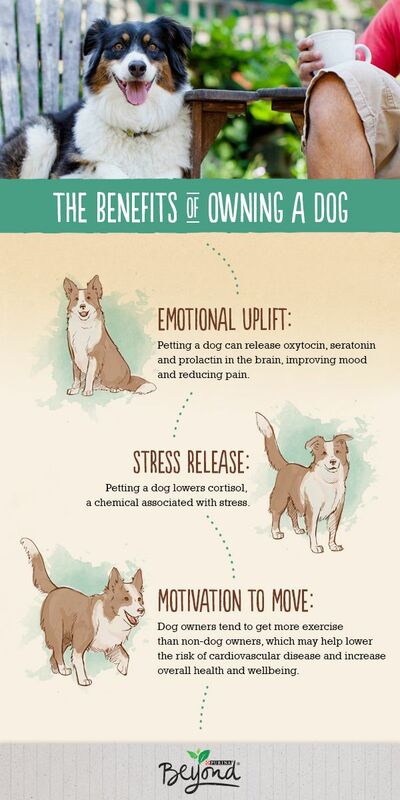 Having a dog or cat has many benefits, but also acquire responsibilities. Think about it before. 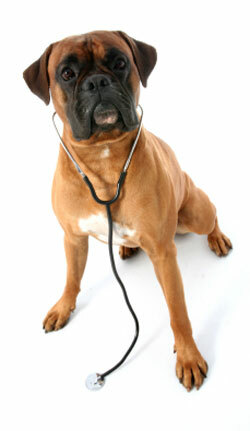 Can Pets Improve Your Heart Health? 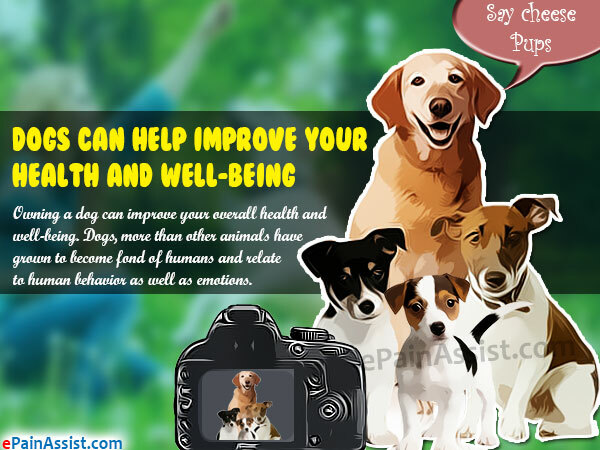 How Owning a Dog Can Help Your Overall Health and Well-being?